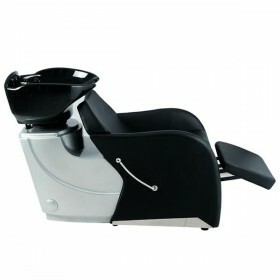 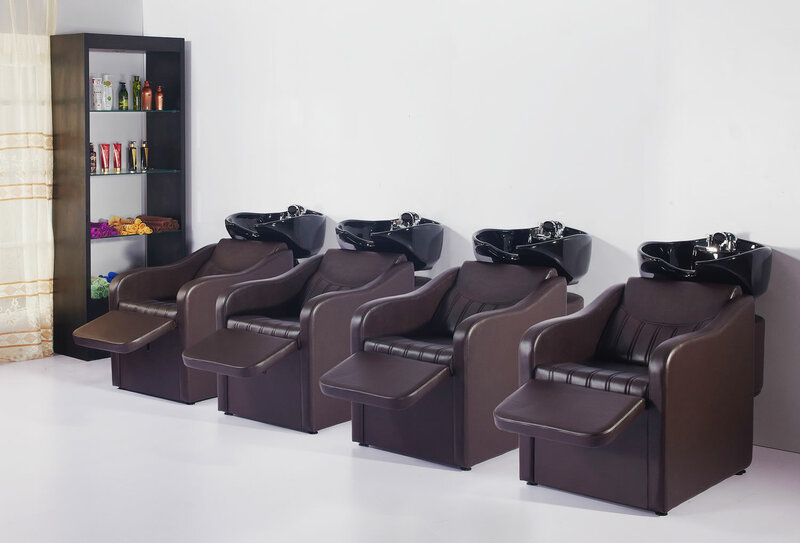 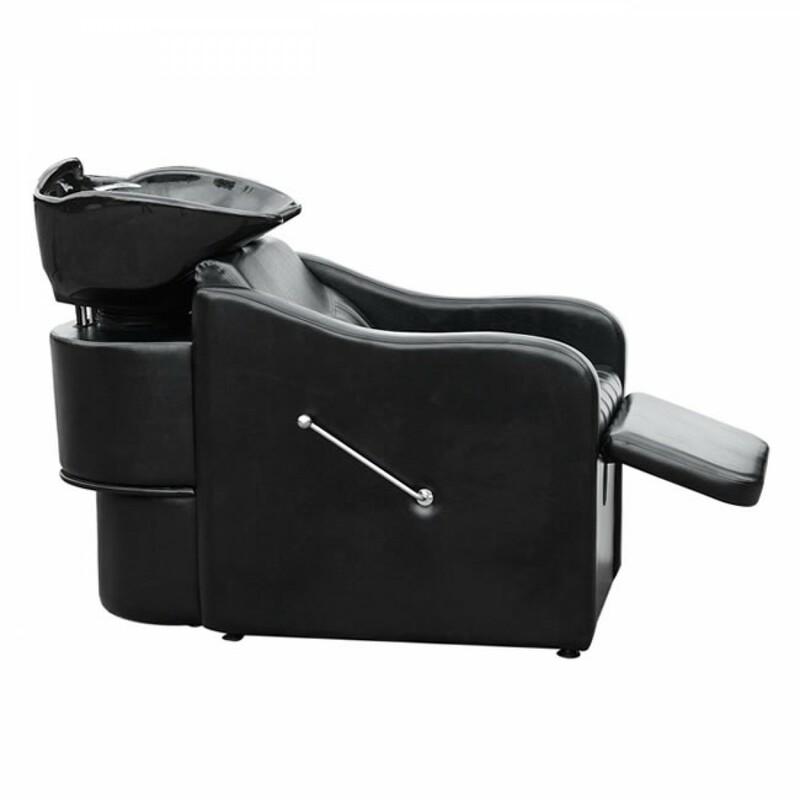 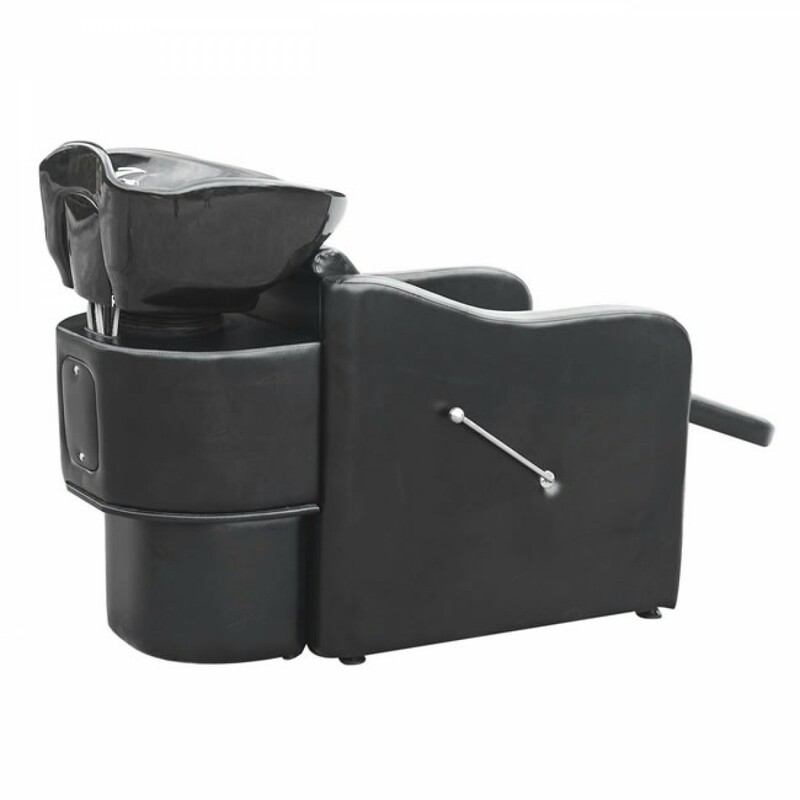 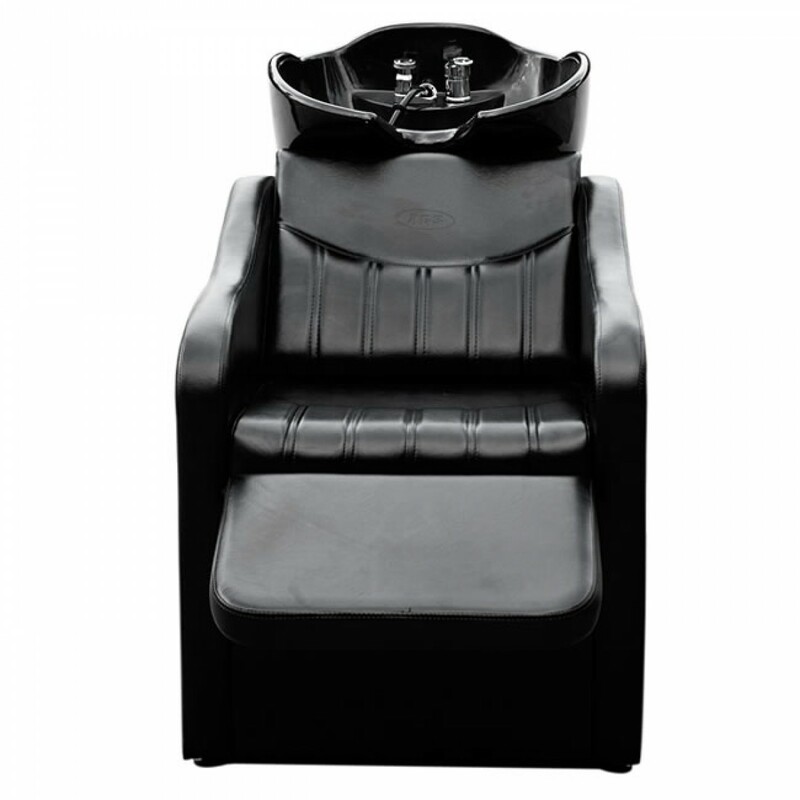 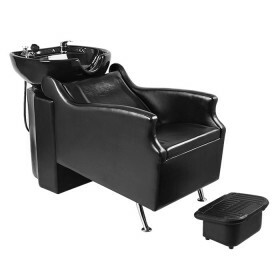 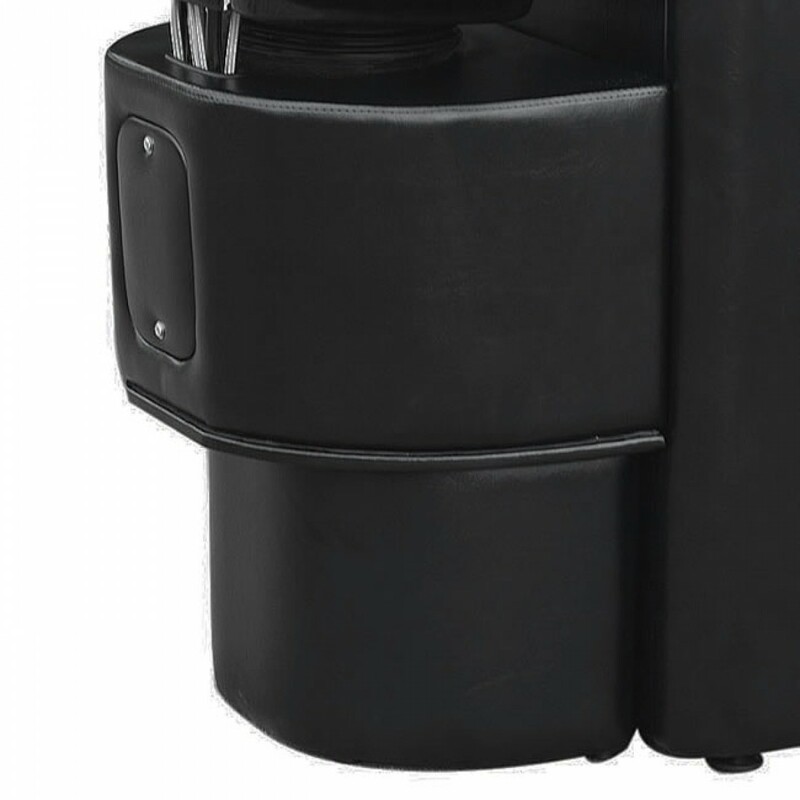 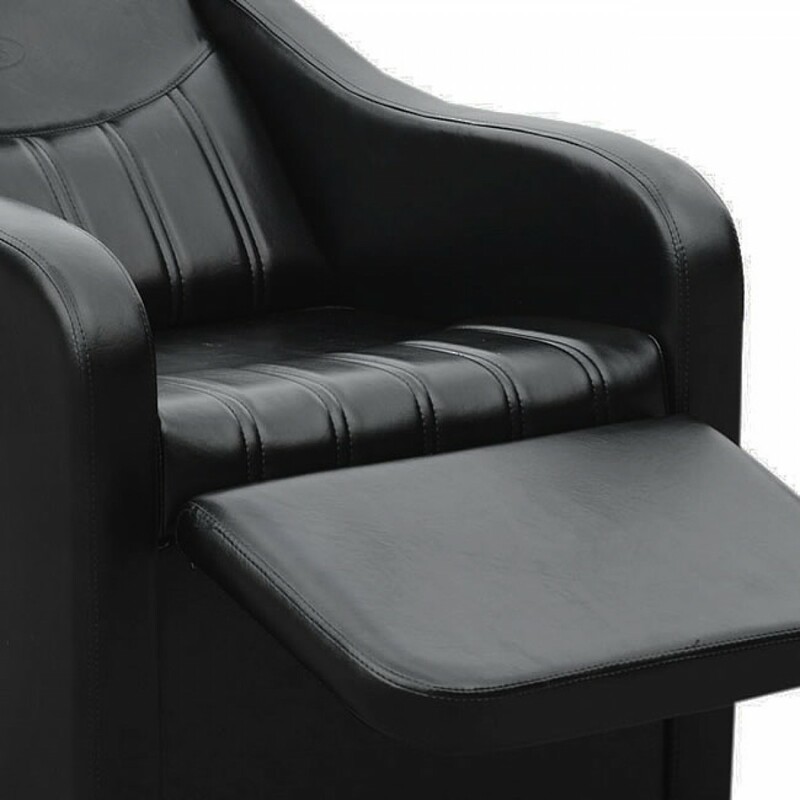 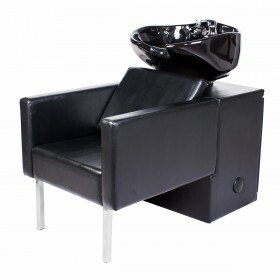 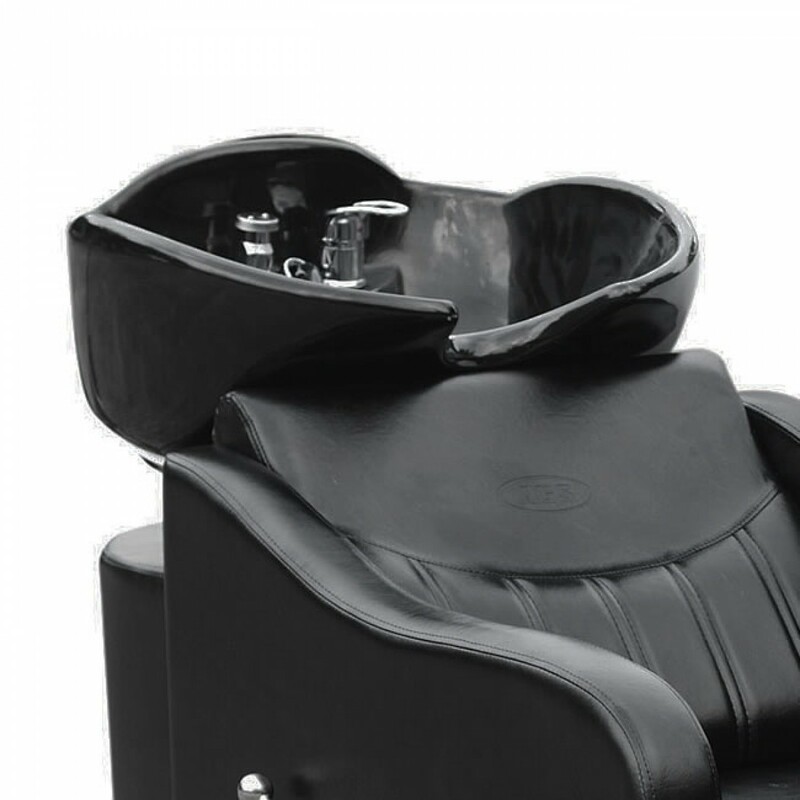 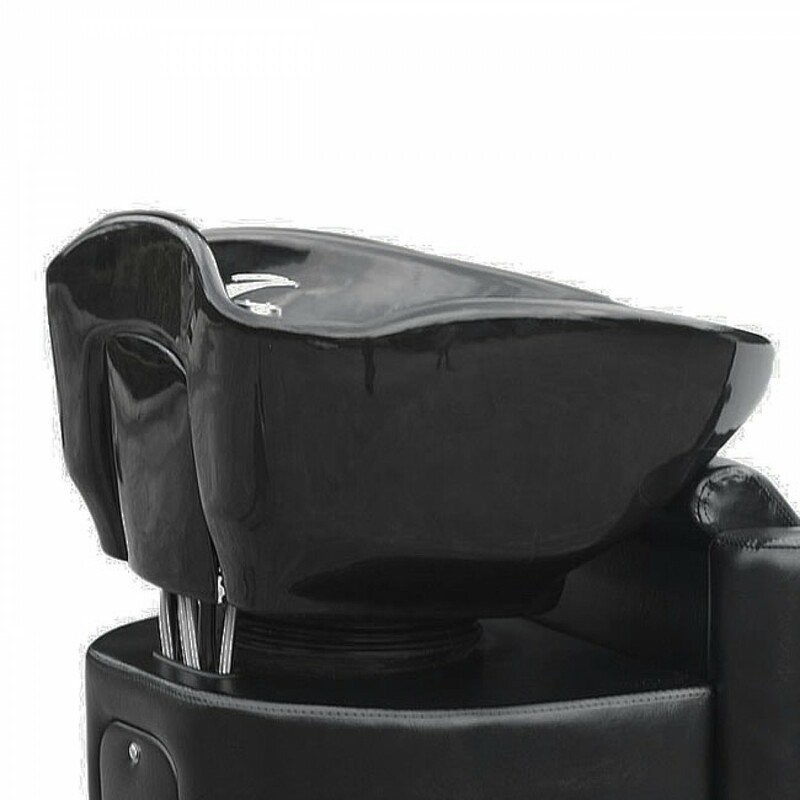 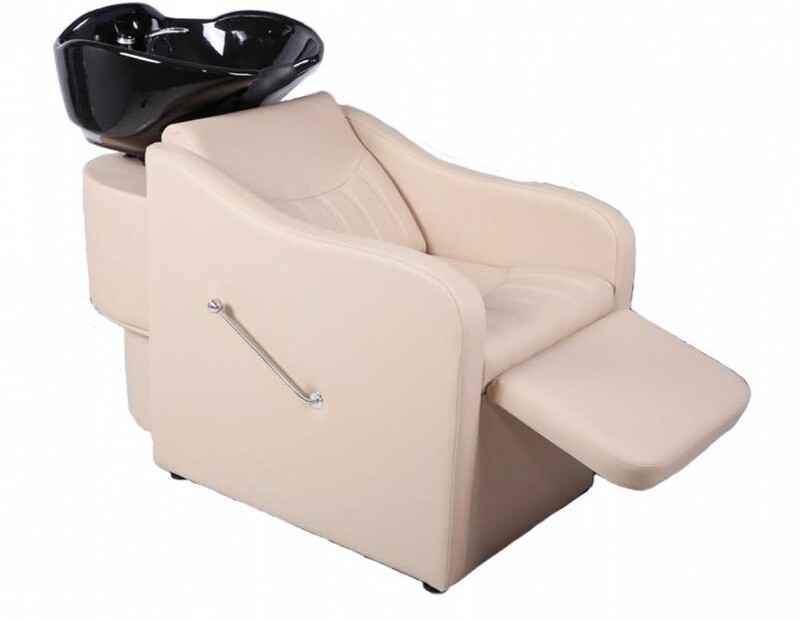 This luxurious shampoo unit has spacious seating with an extendable leg rest that will provide customers great comfort. 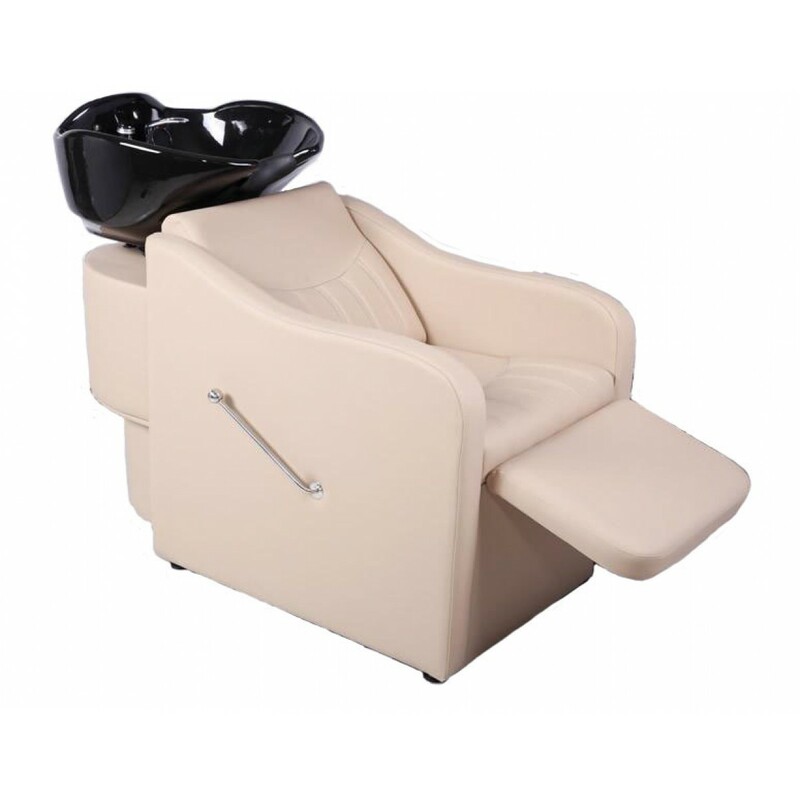 The grand side panels set the tone for an upscale elegant aesthetic. 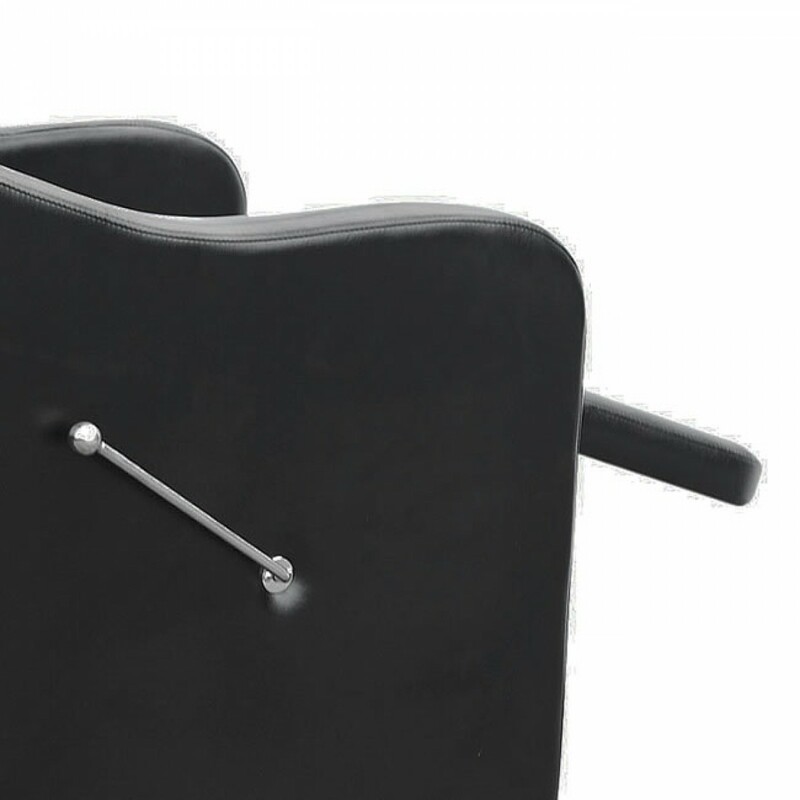 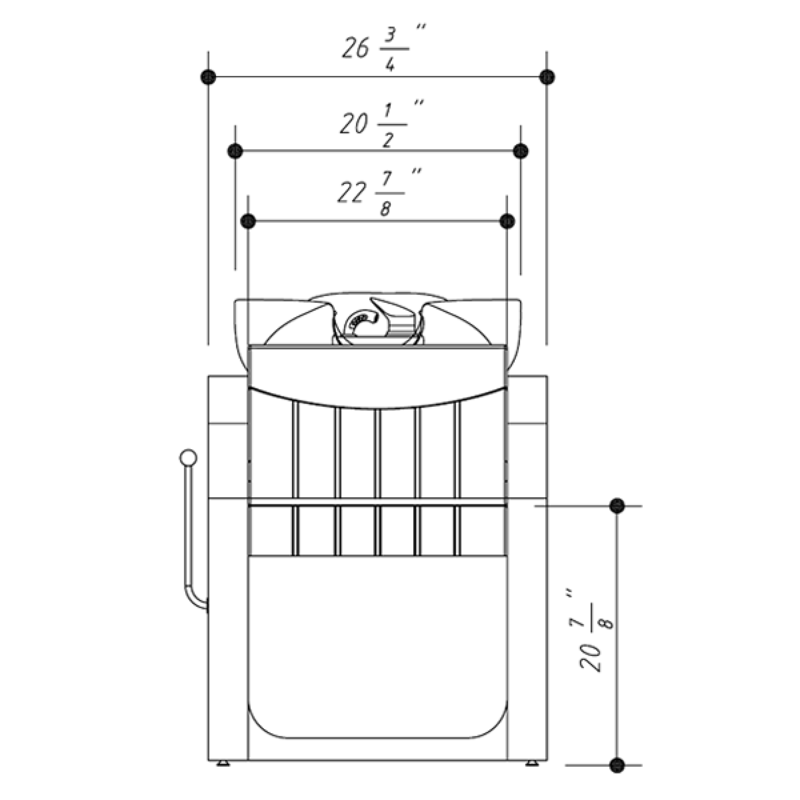 The leg rest can be raised by pulling the lever on the side. 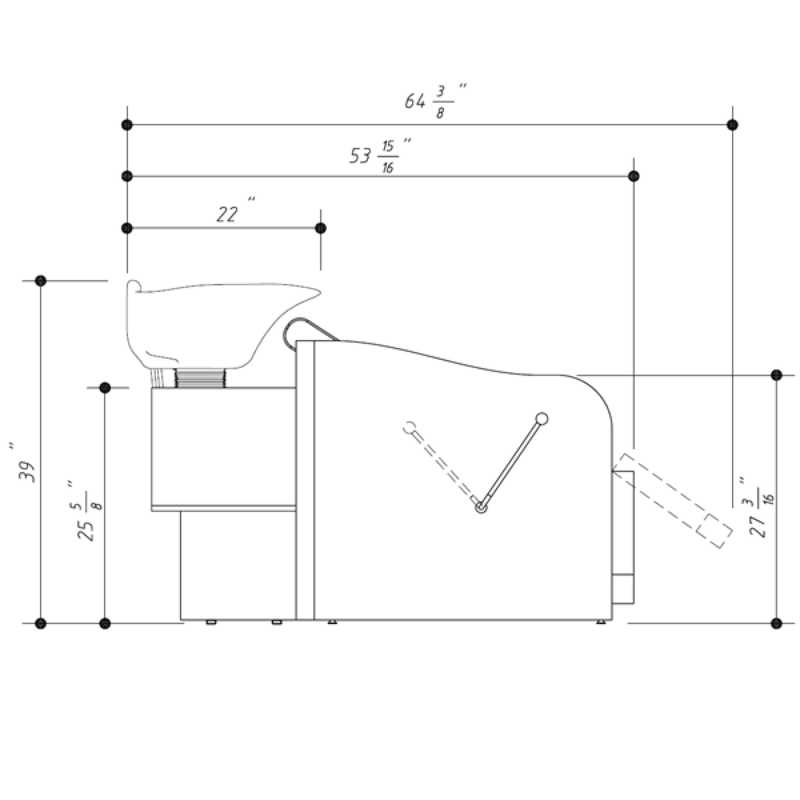 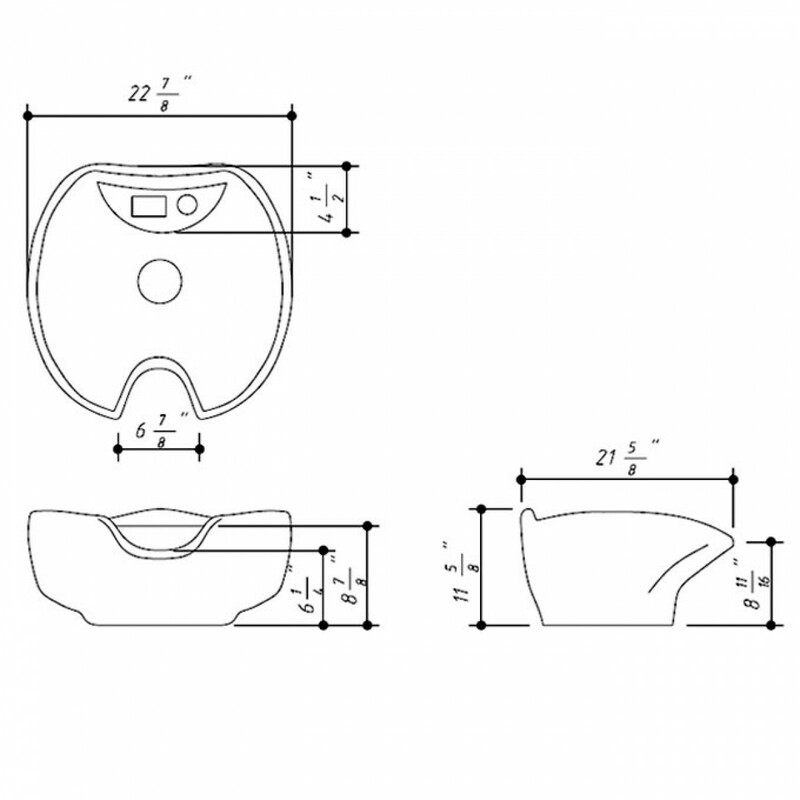 Please click on the thumbnails for detailed dimensions.